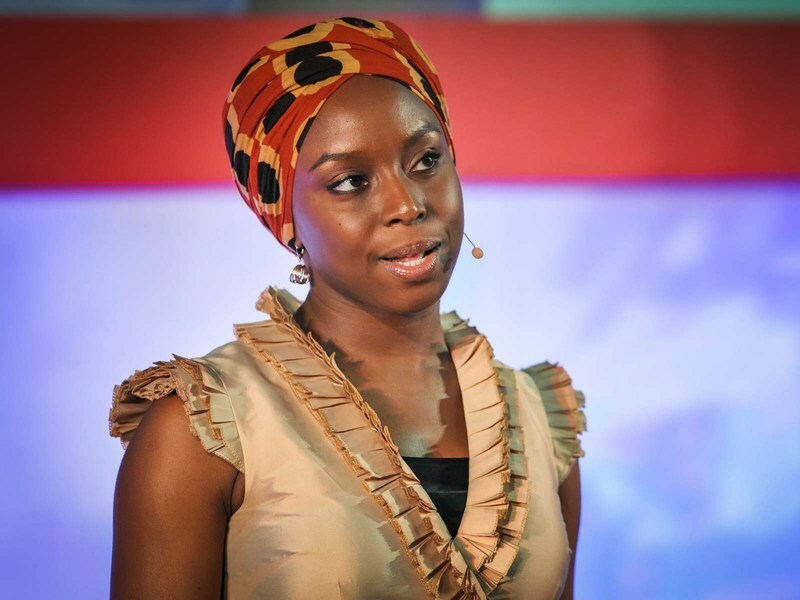 I recently read this TED talk given by Chimamanda Ngozi Adichie in 2009. Its very inspiring, and I thought to share. Its very long so I’d share it in parts. I’m a storyteller. And I would like to tell you a few personal stories about what I like to call “the danger of the single story.” I grew up on a university campus in eastern Nigeria. My mother says that I started reading at the age of two, although I think four is probably close to the truth. So I was an early reader, and what I read were British and American children’s books. And for many years afterwards, I would have a desperate desire to taste ginger beer. But that is another story. I love you for reading, thank you for stopping by. If you have any thoughts, kindly drop a comment.